My brain goes on and on non-stop. Its driving me absolutely nuts. I wish I knew how to turn it the hell off but its just not working. Its like I'm looking for an escape. I'm trying to get away but there's no where for me to go. I should be happy and grateful, yet all I can do is find a quiet place to cry. I look forward to crying. Whats that about? Logically, I should be focused on learning my role. Learning new skills. Absorbing everything I can. But some how my brain has scrambled all that up. Literally, scrambled eggs on a hot sidewalk. Don't know which way is up. That should not be so. Young, educated, support system, love, health. What else do I need? I know Jesus. I talk to him all day. Somehow the more I talk, the more confusion sets in. How is that possible? I pray for my sanity cause I feel like it's leaving slowly. I consider therapy daily. I truly think I need it. Maybe someone needs to diagnose me. I got my mom and bf preaching to me. Giving me praise and somehow it goes in one ear and out the other. Maybe I don't need therapy, maybe I need to become a therapist? What do I want out of life? 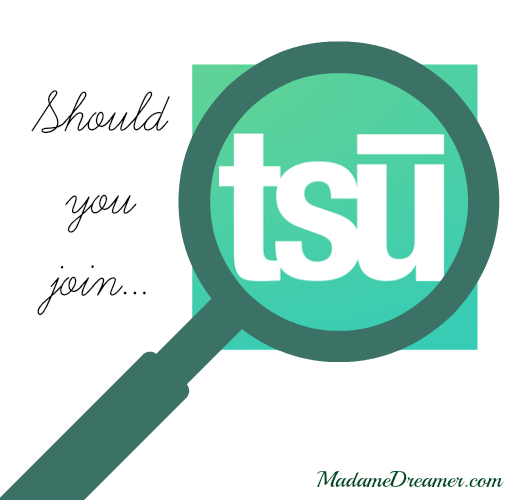 Do I need to increase my debt to get there? Will that be redundant? Maybe a diagnosis would be comforting. 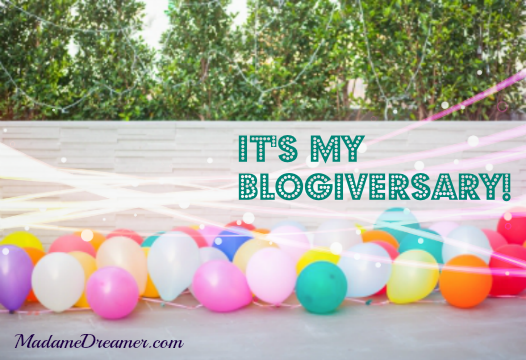 Celebrating 1 Year of Inconsistent Blogging! 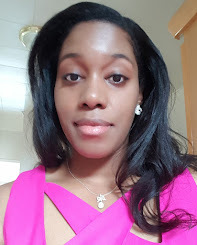 Its already been a year since I wrote my very first post Hello! What Niche? on April 1st and my follow up post the next day with No April Fool Here... wow. What momentum I had... blogging daily. 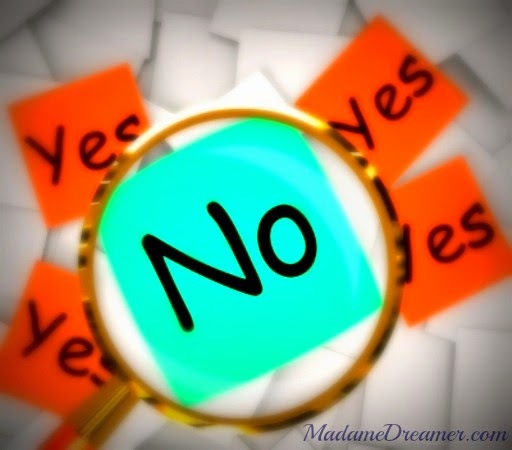 As we discussed in I know how to say No... Not saying no is a self-sacrificing behavior. There's no easy remedy for the people pleasing syndrome we tend to suffer from ..BUT! I think with these 4 steps we may be closer to a cure. Before you respond too fast & say yes, take a moment. Do you have prior plans or other commitments? What are you giving up? What will it "cost" you? Make a decision that YOU are happy with. No, is not always the answer but it should be when necessary. 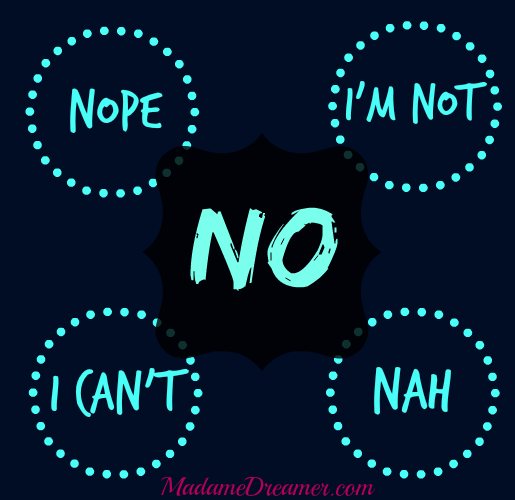 With practice, we can get comfortable with saying no and stop being that yes person. Don't forget to use your "No phrases"! Print The ~NO~ Checklist and take it with you. Saying no as a woman doesn't always come easy. We worry about how others will feel and if we'll hurt their feelings by saying no. - I call it the people pleasing syndrome.. Often times, we put the needs of others before our own. We're nurturers, its what we do. But all that comes at a price. You over extend yourself. You make commitments you're not fully comfortable with. Your needs become less of a priority. You find yourself in situations you regret being in. We tend to feel selfish when considering our own wants, needs, and happiness. It seems the older I get the more I hear the phrase: Christmas is for kids.. But the more I hear it the only response I have is where did you get that from? Who decided that Christmas was for children? All my life I was taught that Christmas is when we celebrate the birth of Jesus and the only present we give to him is giving to each other. Christmas is about family, those you consider family, friends and giving. Is there an age limit on those things? 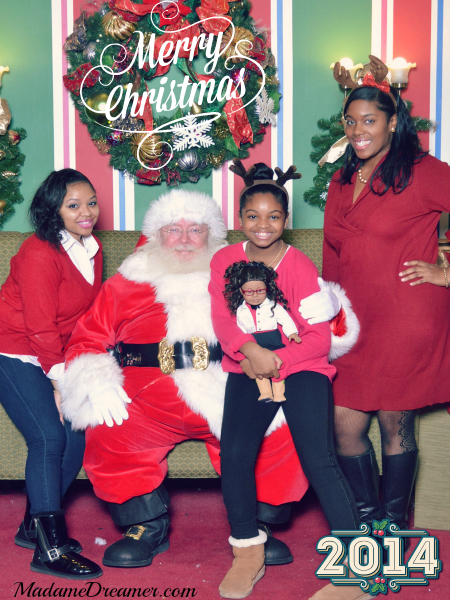 So, as an adult do you still get excited about Christmas or do you leave that for the kiddies? Tell me..
Another %&$! Social Media Network? 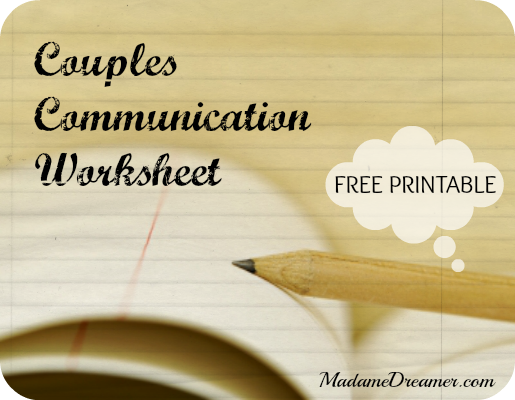 Communication can be any relationships biggest challenge. Learning each others communication style is an important part of getting to know someone. We're usually attracted to a person because we feel, they "get" us. They understand us without having to say too much or we feel like we can share our thoughts and not be judged for it. So many Moms, So little time..
© Copyright 2014 - MadameDreamer.com - All Rights Reserved. Ethereal theme. Powered by Blogger.